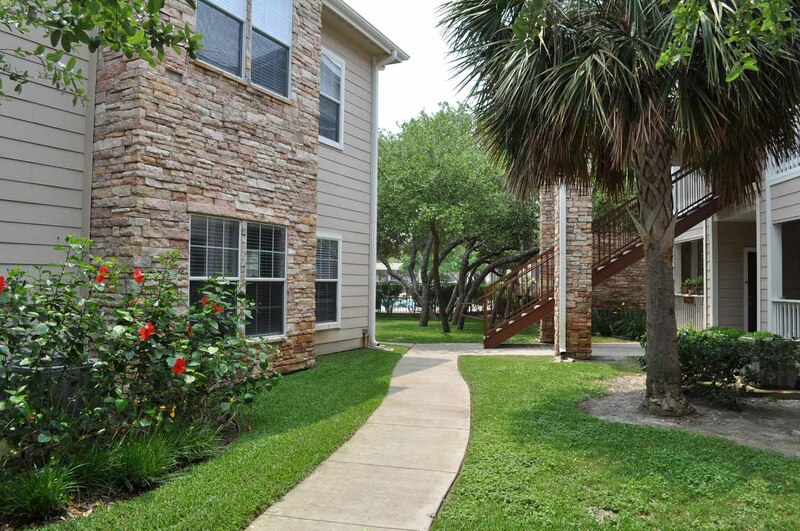 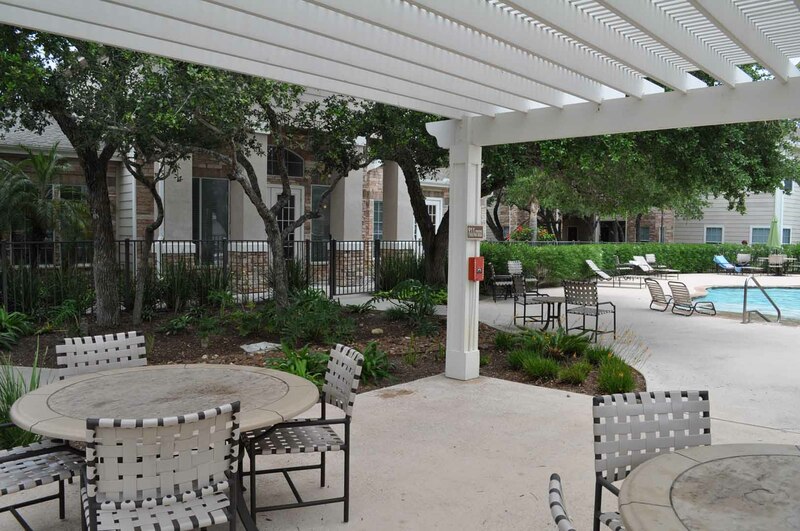 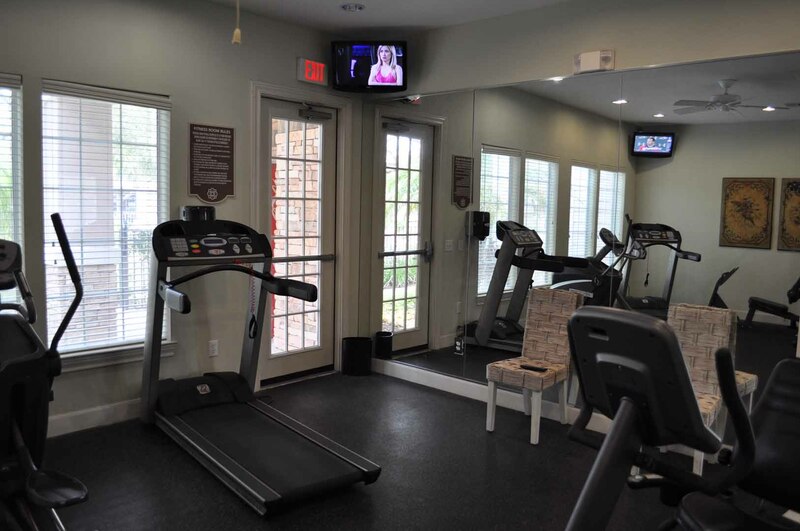 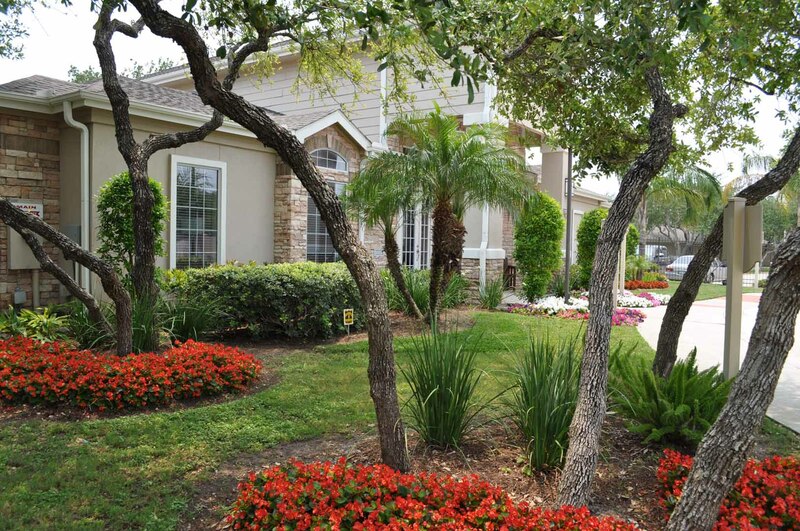 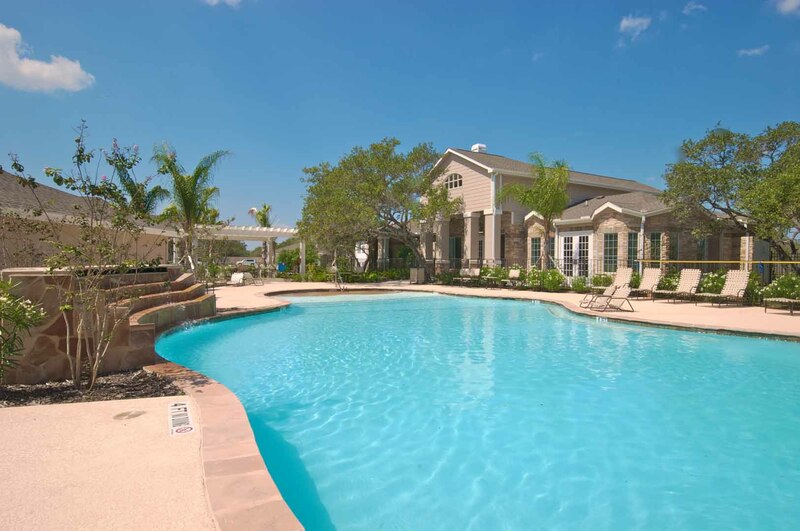 The Oaks at Bentwater apartment homes, luxury apartment homes in Rockport, TX. 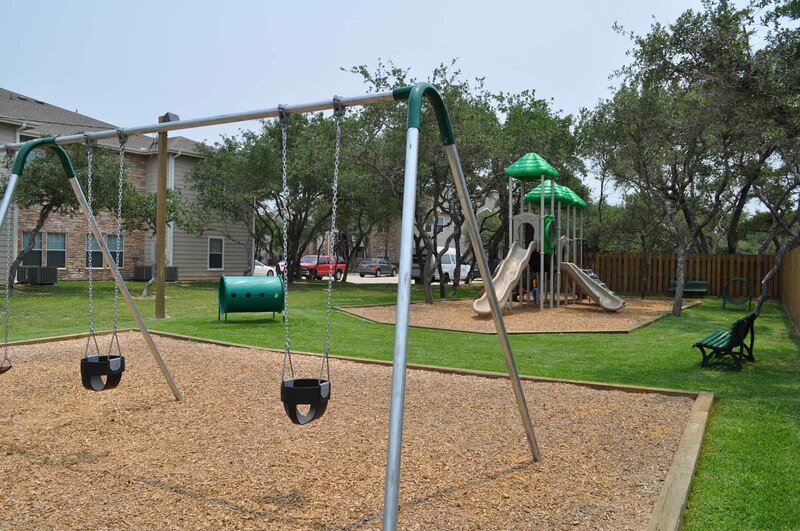 Nestled amongst beautiful mature oak trees is Rockport’s newest luxury apartment home community. 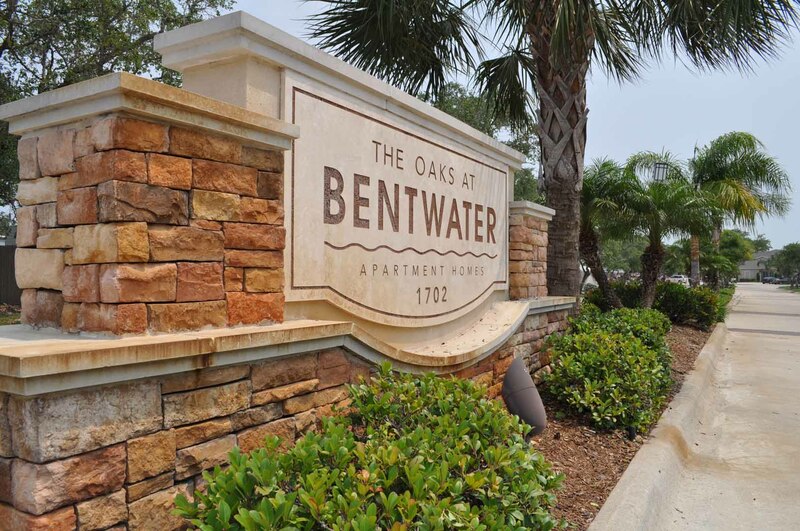 We are close and convenient to many entertaining and recreational opportunities including boating, fishing, birding, golfing, shopping, dining and much more.